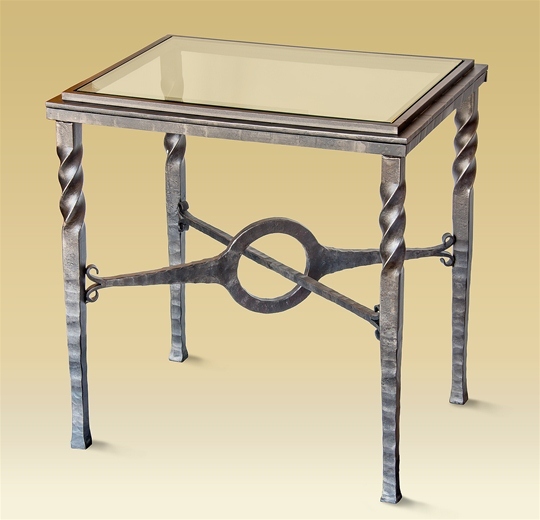 Charleston Forge’s Omega Side Table is the perfect accompaniment to your upholstered furniture. The hand-wrought details are both handsome and pleasing. Several finishes are available. 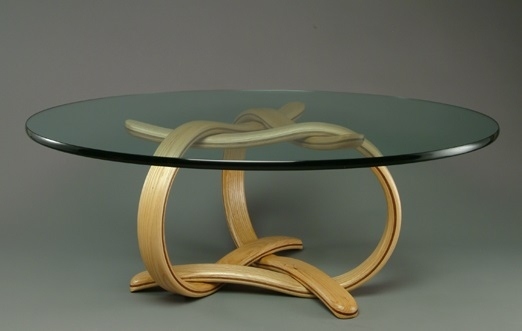 Options: The Omega Side Table is shown and priced in a premium finish with glass top.